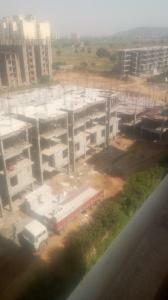 List of places to Invest in Sector 3, U.I.T., Bhiwadi | Residential Localities to Buy Properties in Sector 3, U.I.T., Bhiwadi. 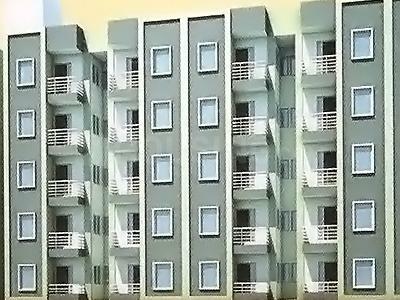 2 BHK Independent Floor (598 sq.ft.) ₹ 16,99,000 Sector 3, U.I.T. 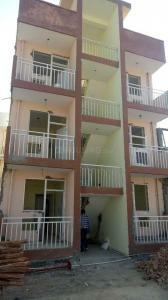 2 BHK Apartment (540 sq.ft.) ₹ 12,70,000 Sector 3, U.I.T. 1, 2 BHK Apartments (338 sq.ft.) ₹ null Sector 3, U.I.T.